Our relationships extend beyond completion of projects. It’s Proven. We believe outstanding projects are defined by great minds. At Proven, intelligence combined with inspiration is what sets us apart. Our project managers are highly experienced, innovative, commercially attuned, and passionate about exceeding client expectations. Our long term relationships with clients prove that our commitment extends beyond the successful completion of projects. Greg Rowe is the founder of Rowe Group, and Proven Project Management. He has worked tirelessly since 1991 to deliver outstanding results for clients in the fields of project management, design management, and development management. 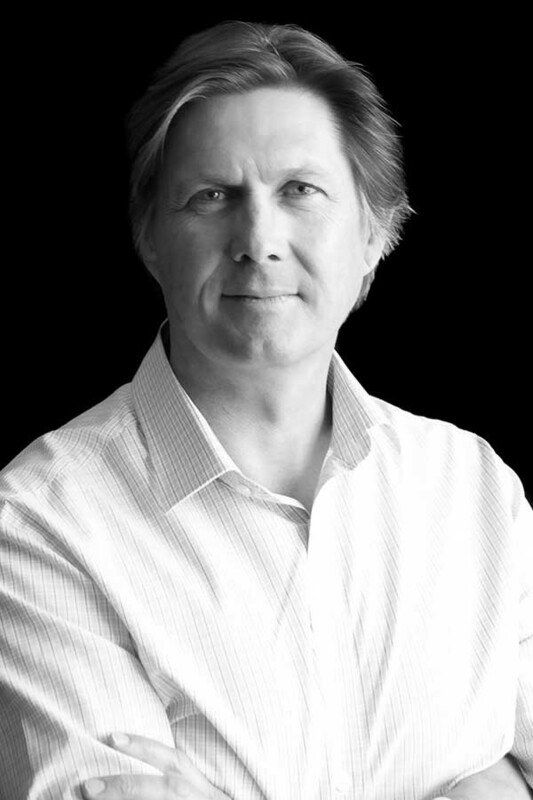 Greg is a qualified architect and town planner and has been actively involved in project management and property development since 1986. He excels at strategy formulation and high level presentations to clients and statutory authorities. His innovative and strategic approach challenges conventions with creative solutions. At the core of Greg’s philosophy is a commitment to exceed clients’ expectations by converting creative problem solving into action. No matter what the challenge, he seeks practical and viable solutions to ensure success. As a business owner and with a long history in the property sector, Greg appreciates the commercial realities of project development. He prides himself on understanding client values and objectives, and appreciates the pressures linked to achieving results. Chris West has a wealth of knowledge in design and construction with over 25 years’ experience in all facets of managing projects including project processes and systems, procurement strategy and implementation, project management, financial management, design management, contract and risk management, approvals coordination, and stakeholder communication. 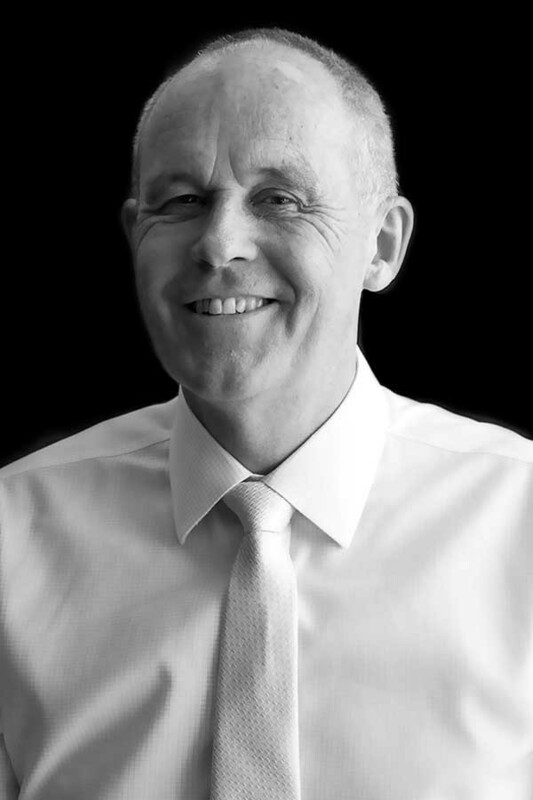 Chris West managed projects successfully in numerous sectors of the construction industry such as retail, residential, multi storey residential, residential land development, commercial development, industrial land development, industrial development, golf course design and resort planning, and public sector projects. Chris West was the Director of a town planning consultancy for 10 years, and Development Manager of a boutique property development company for 6 years. He brings unique insights about conceptualisation of urban development projects thanks to his experience in town planning and urban design. 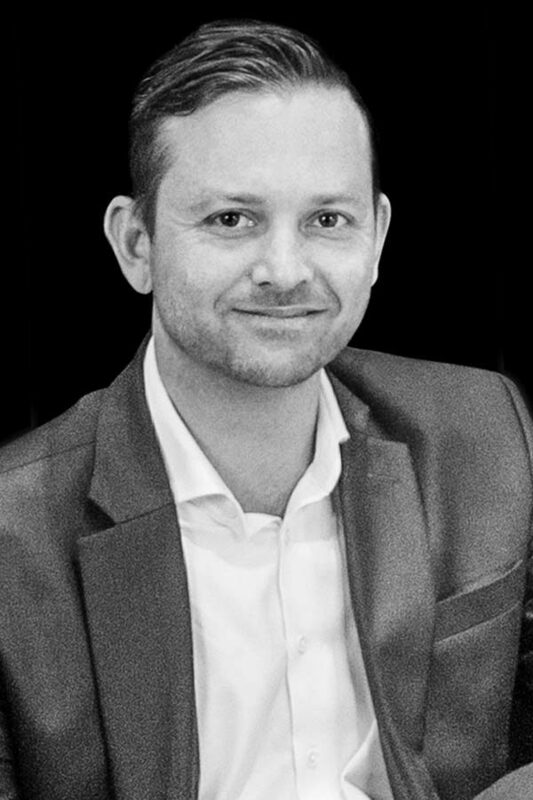 Having worked in the property development industry since 1998, Darren Evans brings an abundance of knowledge and expertise. He has successfully managed construction in commercial office, retail building, and residential building projects. He has also managed commercial fit outs and land subdivision projects across a broad range of industry sectors. Darren Evans’ practical and commercial expertise is reflected in his approach to defining the best delivery strategies, feasibility analysis, value for money procurement, program and construction management, and client representation. His project and general management skills ensure a strong, practical and commercial focus at every stage of a project. Thanks to excellent communication skills and appreciation of client values and objectives, Darren Evans is able to understand their needs, find solutions to problems, and offer viable alternatives to make things happen. Stephen brings over 20 year’s experience across both engineering and project management disciplines. He has successfully led and managed projects in a number of countries and across a range of different sectors which include retail, commercial, industrial, education and government. Stephen is a results orientated senior leader with strong skills in project controls, programme management and delivery, contract management, conflict resolution and stakeholder liaison. He has robust experience across the full project lifecycle including business case development and feasibility studies, project definition and implementation, design management and construction management. Stephen is a client focused project manager who places a great deal of importance on building and maintaining strong working relationships across all of his projects. Catholic Education WA, Leadership Formation Centre Feasibility. Project manager with over 28 years’ experience in construction and electrical Industry. Nick specialises in building services management but has a comprehensive understanding of all facets of building design, construction and construction management having successfully delivered on retail, defence, residential, commercial and rail industry projects. 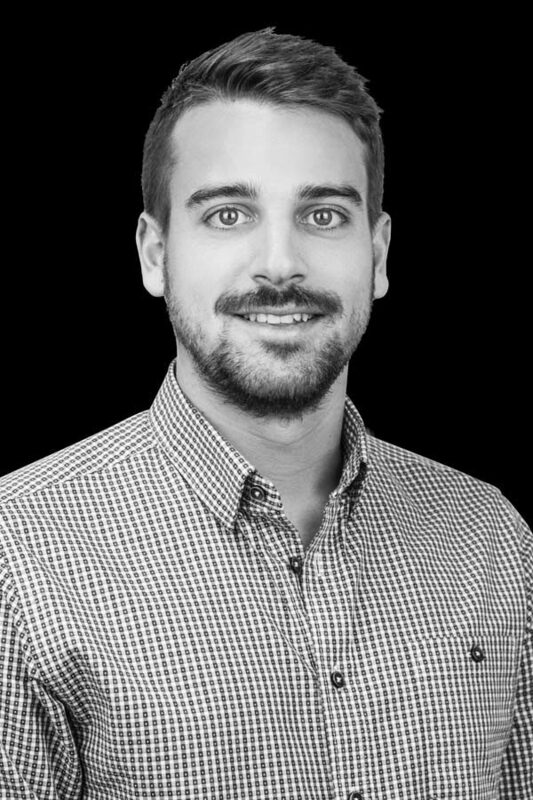 Nick is a committed client side project manger with a positive and open communication style and an exceptional work ethic. Nick believes that creating strong professional relationships with all stakeholders is key to delivering successful projects. 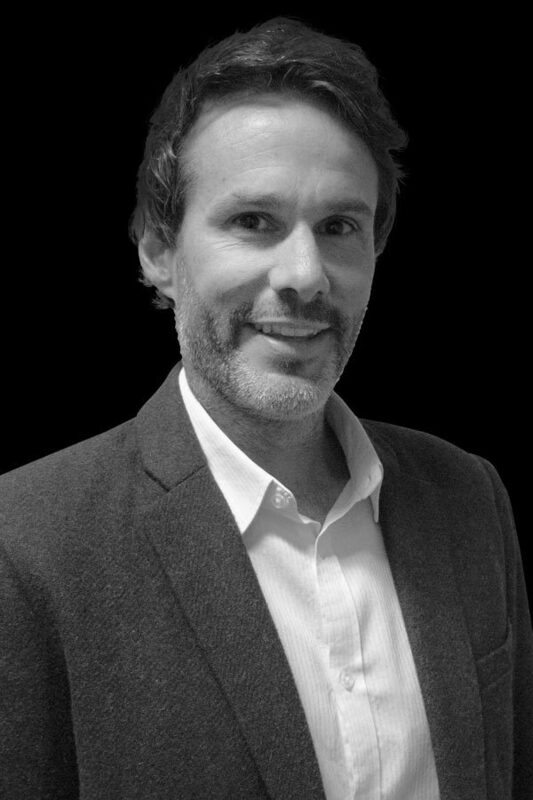 Nick is committed to getting the best result for the client and delivering a quality product for the end user through attention to detail, finding innovative and flexible solutions and providing the best professional and technical advice. 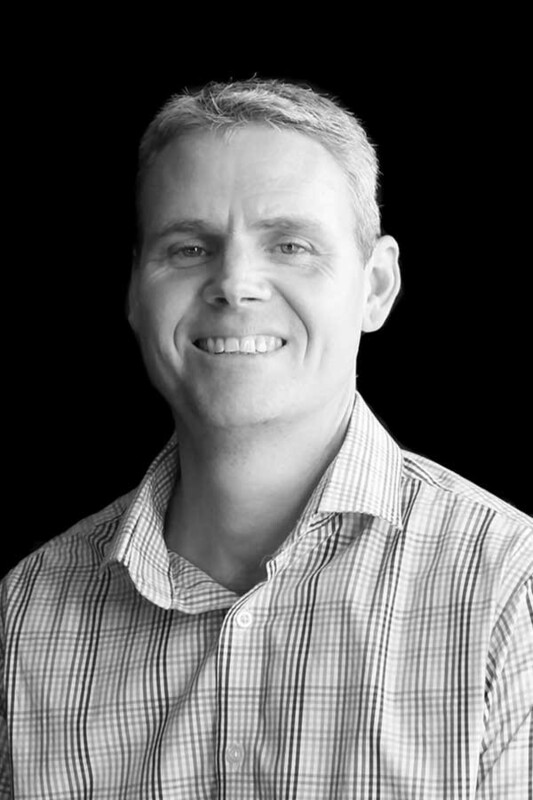 Alan has over 15 year’s industry experience in the construction and land development fields. His focus has been client side project management relating to land development as well as built form works in the residential, education, commercial and retail sectors. Alan’s value lies in his ability to work closely with clients to understand their objectives and generate project solutions to deliver maximum value. Ninth Ave, Inglewood – 2 Lot subdivision and right way construction. $40k. Gavin is a qualified project manager who has been working within the construction industry for over 10 years across a wide range of sectors including retail, commercial, residential, industrial and government. Gavin’s experience ranges from start-up including project concept and feasibility through to project completion. This has enabled him to gain valuable experience across a number of different aspects of project management including cost, program and design management, tenancy coordination, contract administration and stakeholder liaison. 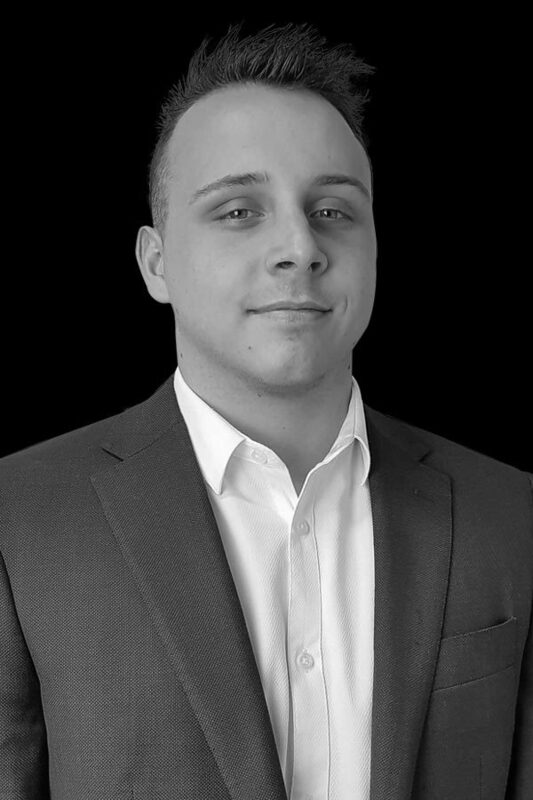 Gavin possesses well developed and strong communication skills and is proficient working in dynamic team environments. He is a confident leader and is consistently motivated by new challenges. Sam has over 14 years experience within the construction industry having worked for a contractor as well as in a client side consultancy. 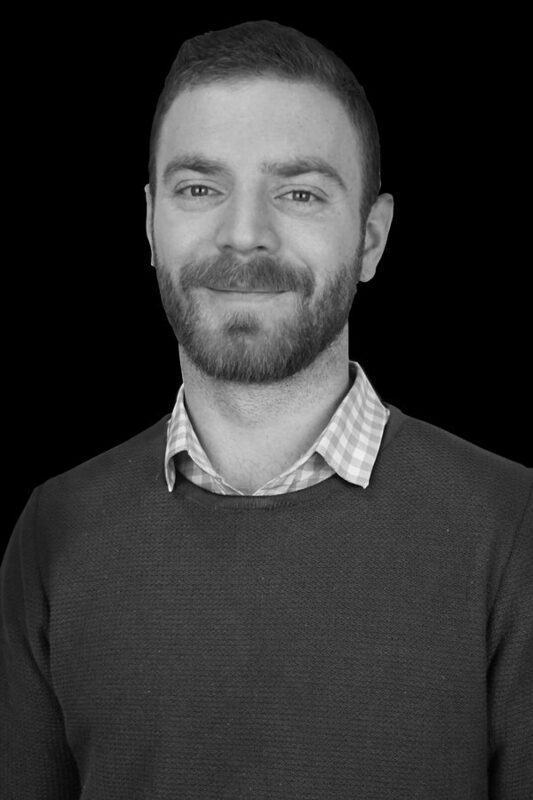 Sam has worked extensively on design and construct projects throughout his career and has successfully delivered projects in the industrial, retail, commercial and education sectors. Sam enjoys the diversity of projects and challenges that the construction industry brings and appreciates that construction projects are delivered by effective teamwork. Sam is a highly motivated project manager who pays attention to detail and consistently delivers to the requirements of the clients he works for. Nik is a Project Manager who possesses 5 years industry experience. 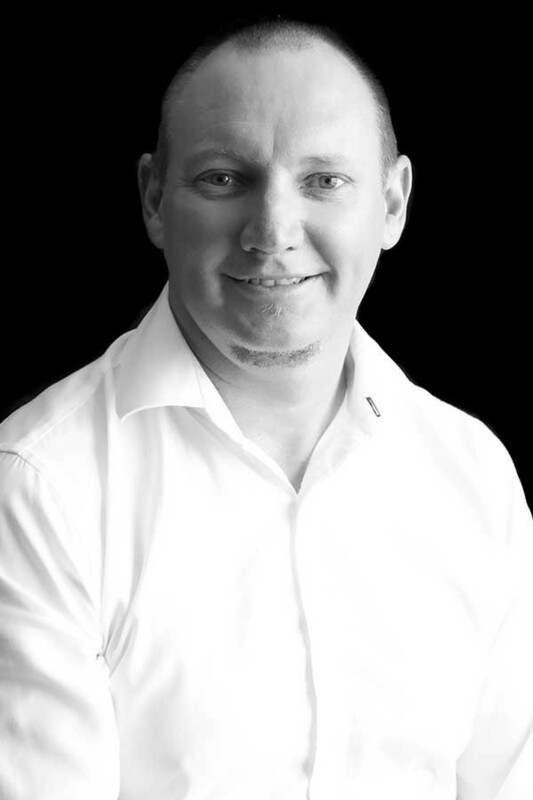 Nik completed a degree in Construction Management and Economics at Curtin University and has previous experience working for a sub-contractor on a number of residential construction sites. Nik is currently managing several land subdivisions and built form retail and industrial projects. He is a results driven individual that enjoys all phases of the construction process and the delivery of outstanding project results. Nik’s strength is his ability to manage multiple tasks and deliverables in order to meet tight project deadlines. Mark is currently completing his final year of a Bachelor in Applied Science degree (Construction Management with Honours) at Curtin University. Mark is a career-driven individual, who enjoys the challenges of working on complex projects. Mark places a great deal of emphasis on client satisfaction and on producing quality outputs on all tasks he manages. Mark has provided project management assistance across a number of retail and land development projects, with tasks including, planning and coordinating, contract administration, cost management, and quality management. Mark relies upon effective communication, in-depth planning and organizational skills to achieve positive project outcomes. 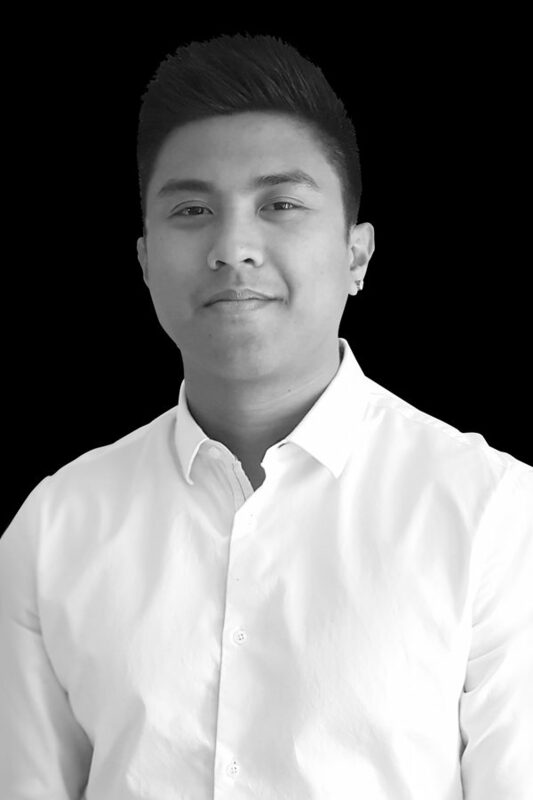 Daniel is working as an assistant project manager who has a degree in Construction Management & Economics from Curtin University. Daniel is results-driven, and this reflects in his attitude towards the projects and challenges he faces. Daniel is assisting on a wide range of projects including the Karrinyup Shopping Centre Redevelopment and the new Perth DFO. Daniel is focussed on delivering a high standard of work for his clients.